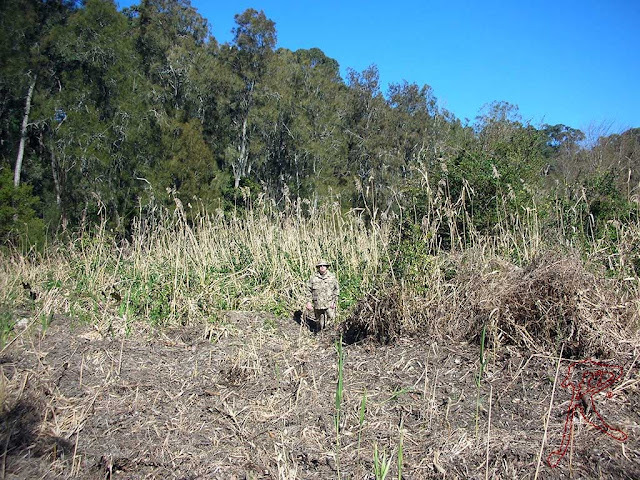 Roggenwolf sent us some more test shots of the Warg 5U SR Uniform. 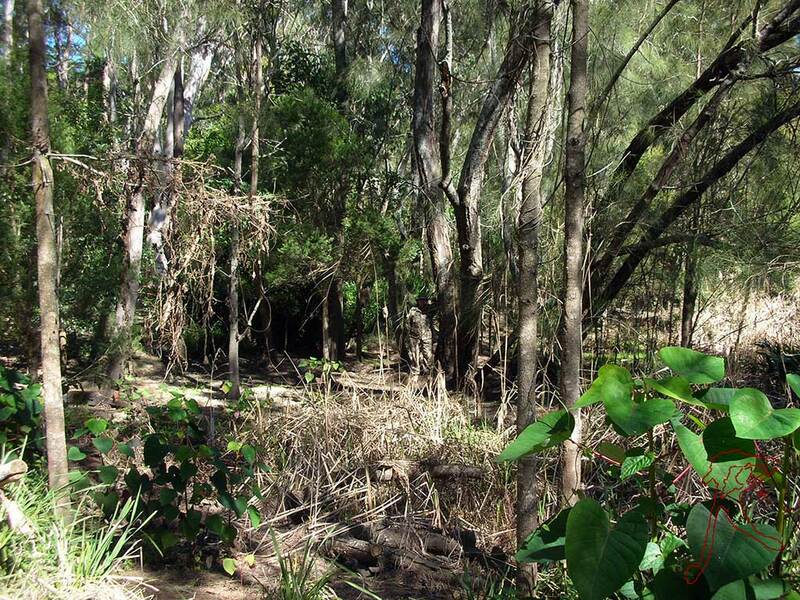 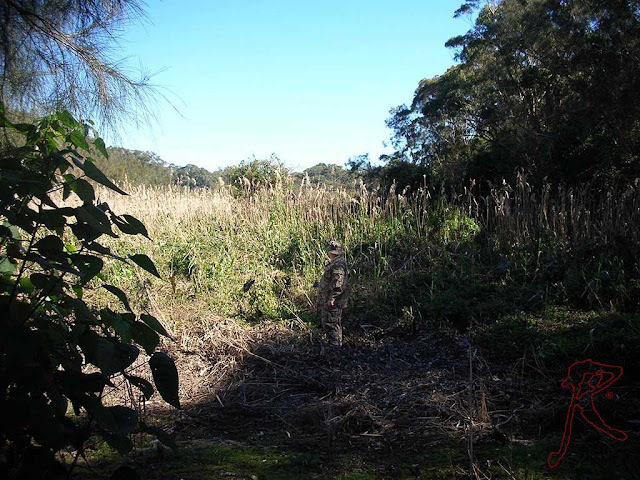 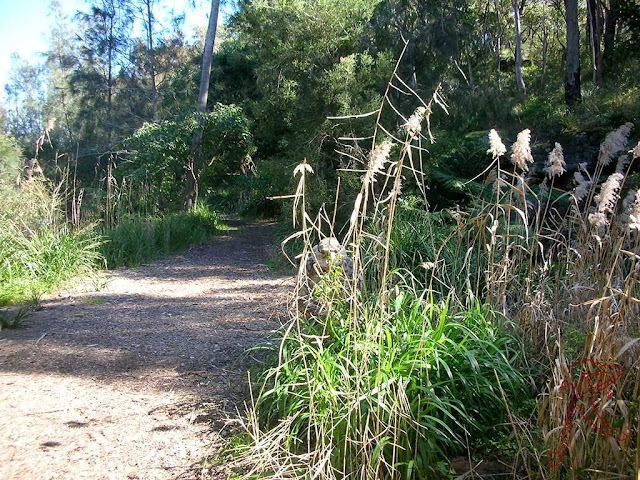 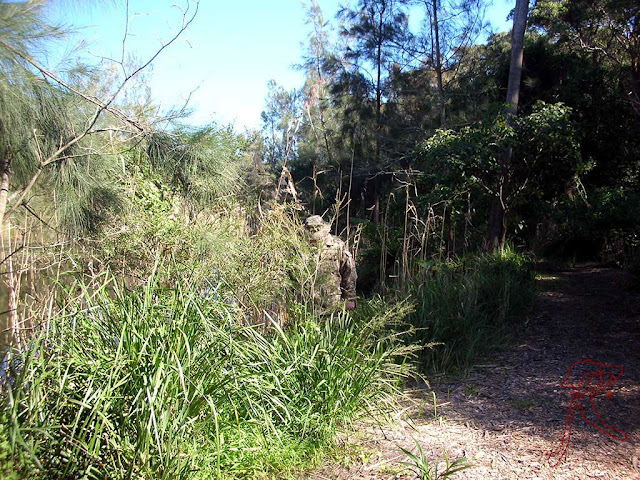 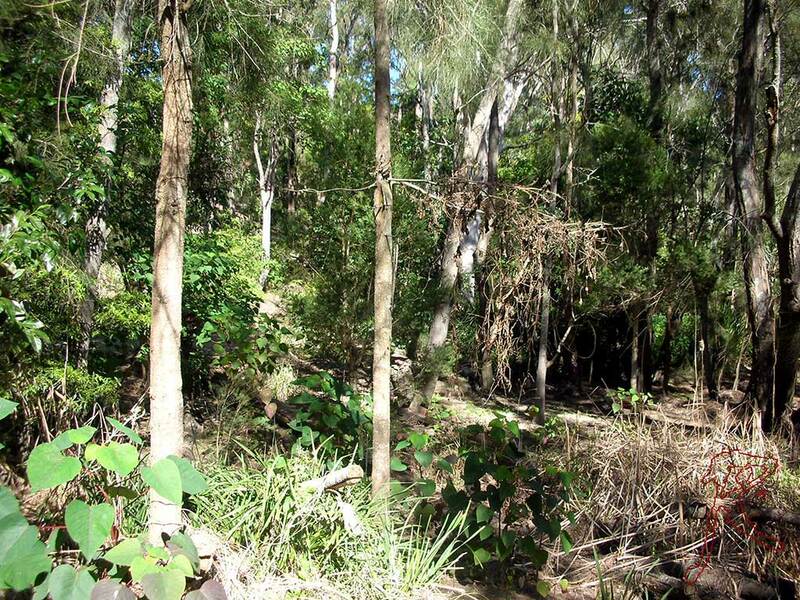 This time they took their camo out to the Lime Kiln Bay wetlands preserve near Sydney, Australia. We have provided the full range of photos below. This will give a better idea as to how the pattern's color palette picks up on surrounding green vegetation.